Labour: Scrap Betting Ads On Football Kits – Kenyatta University TV (KUTV). All Rights Reserved. 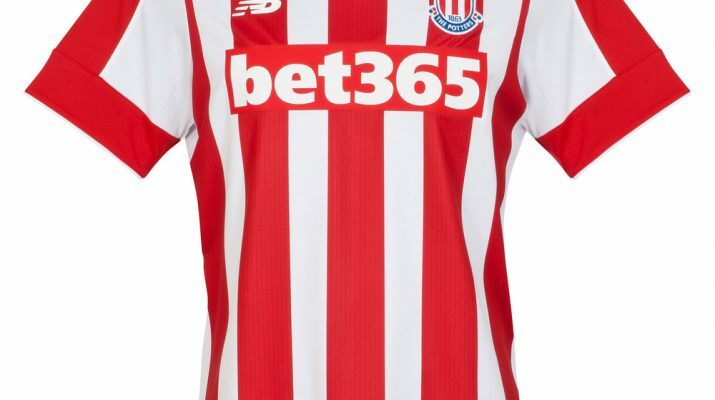 Labour says it would ban gambling firms from advertising on football shirts if it came to power. The party’s deputy leader Tom Watson said football had to “play its part in tackling Britain’s hidden epidemic of gambling addiction”. Nine English Premier League clubs – and three in Scotland’s top flight – have kits sponsored by betting companies. Gambling on football was worth a record £1.4bn to bookmakers over a 12-month period, figures revealed in May. Mr Watson, who is also Labour’s shadow culture secretary, said the shirt sponsorship deals gave gambling companies “massive exposure”. “Shirt sponsorship sends out a message that football clubs don’t take problem gambling among their own fans seriously enough,” he said. Labour said rules banning gambling adverts on under-18s teams’ shirts should be extended to all sides under the Football Association’s remit. It said it would work with the FA to achieve this before considering legislation. A government review into betting machines – also looking at the impact of gambling advertising on children and vulnerable people – is under way. Clive Hawkswood, of the Remote Gambling Association, said the industry was waiting for the government’s proposals after the publication of this review. He said the association was “mindful” of the issues around advertising and young people but questioned what a blanket ban on shirt sponsorship would achieve.